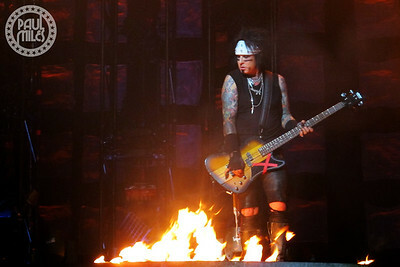 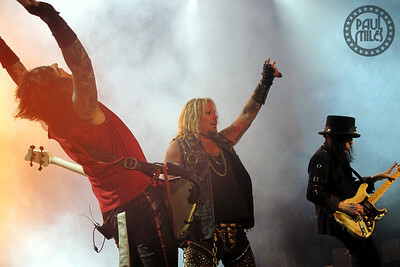 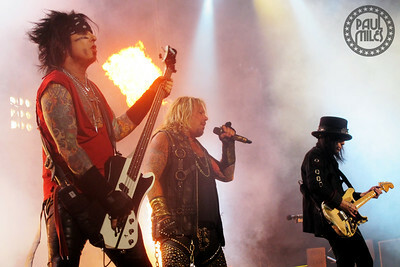 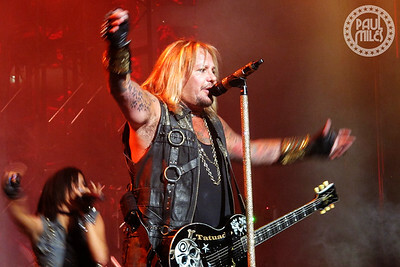 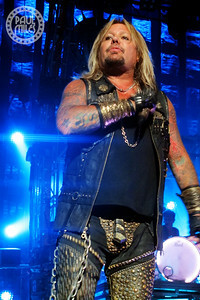 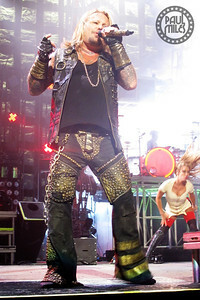 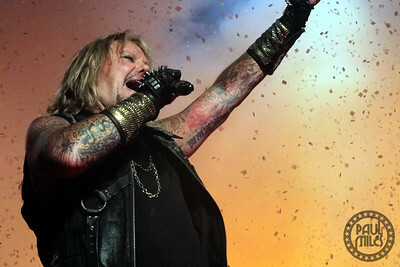 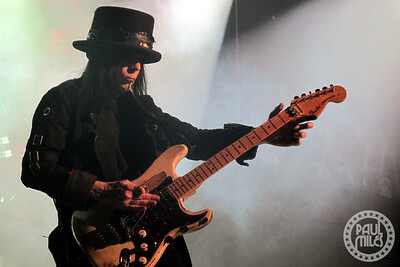 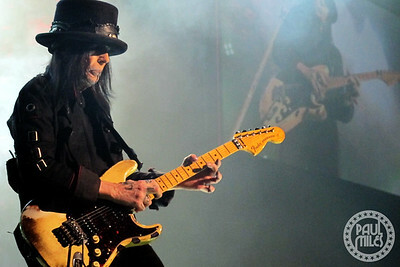 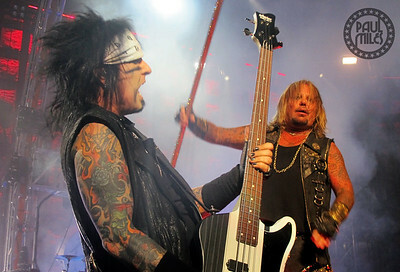 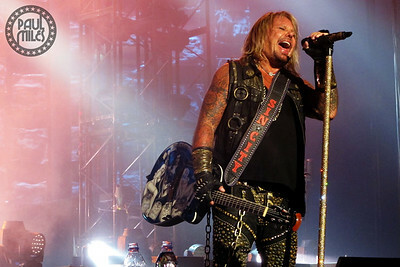 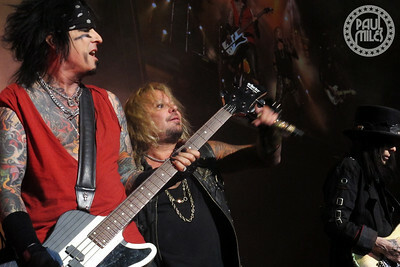 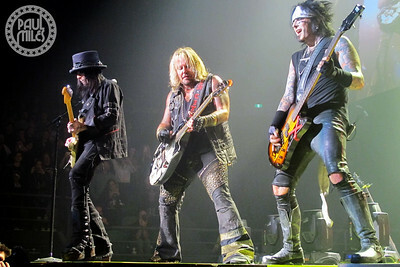 On their Final Tour ever, Motley Crue played Melbourne's Rod Laver Arena in Australia on Wednesday 13 May 2015. 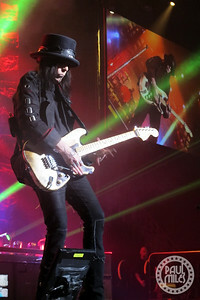 With all press photos being taken from the soundboard, these are fan photos from the front row, taken with a point & shoot camera. 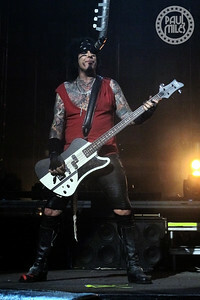 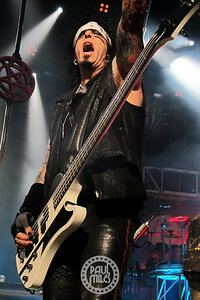 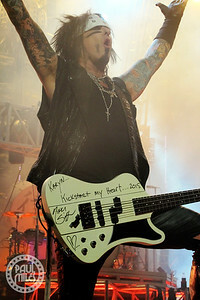 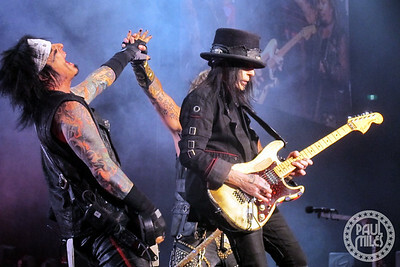 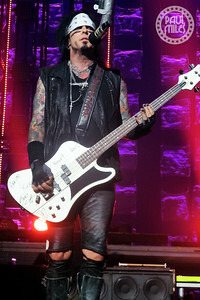 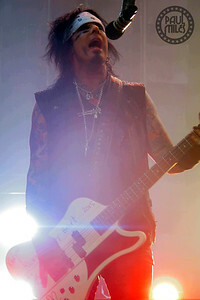 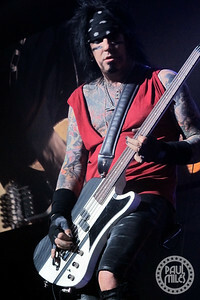 The Crue - Nikki Sixx on bass, Vince Neil on vocals, Mick Mars on guitar, and Tommy Lee on drums – thrilled the crowd of all ages with their bombastic brand of rock'n'roll from Hollywood's Sunset Strip. 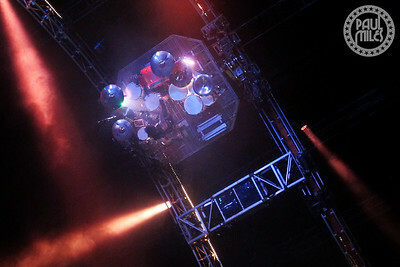 Email Contact@Paul-Miles.com for any questions.